Enseignemoi.com has experienced phenomenal growth since its inception in 2005. In fact, it's now one of the most popular Christian websites in the French-speaking world! Graph: The Enseignemoi.com and its YouTube channel has increased its number of views by 487 times! 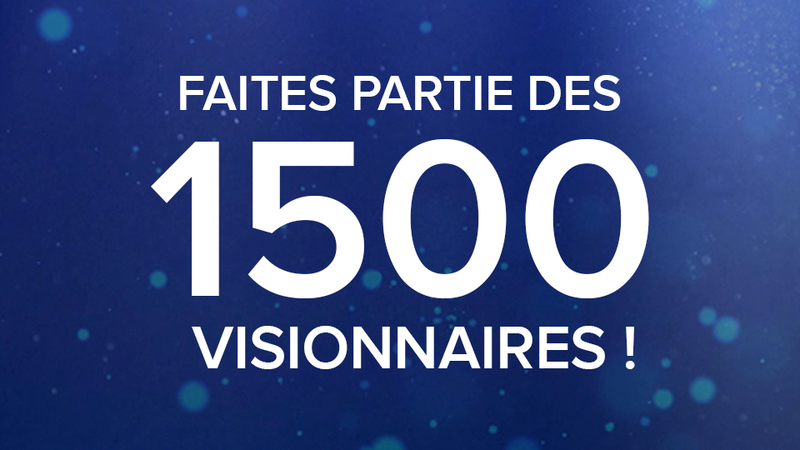 In only five years, Enseignemoi.com and its YouTube channel have multiplied its views by an amazing 487 times! In 2017 alone, the website attained beyond 41 million views! To God be the glory for this astronomical increase! Thanks to the incredible and faithful support of our international partners, the EMCI Televison Channel was launched on December 17, 2017. This landmark was the fulfillment of that which had been promised during our last fundraiser a couple of years back. We earnestly believe the impact of this channel must continue to increase and soar to even higher levels so that many more lives can be transformed. 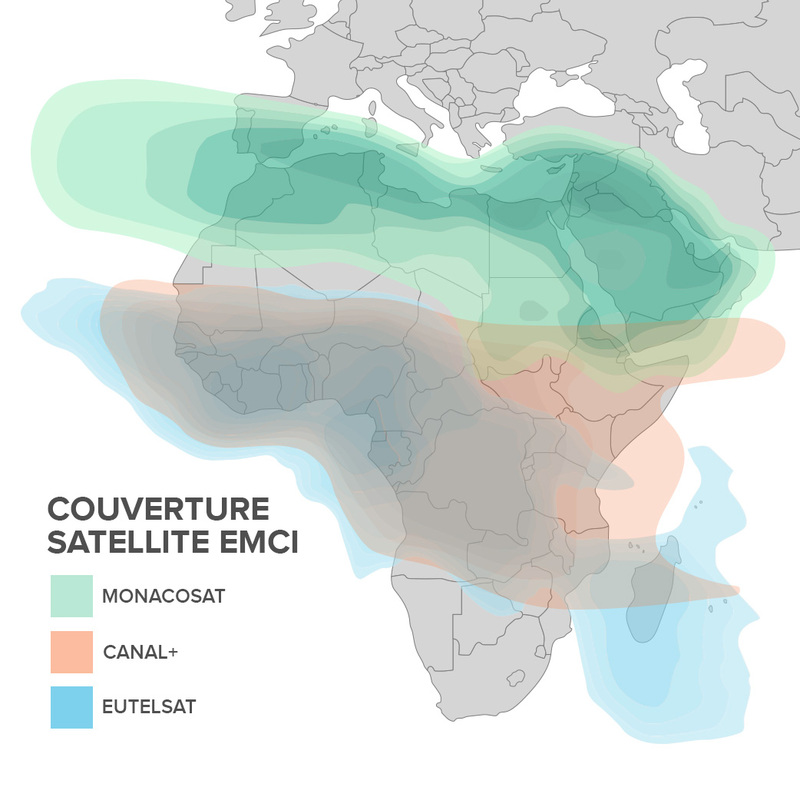 Today, EMCI TV has the opportunity to expand its broadcasting signals in Africa and in France. This will enable us to reach multiplied millions of new viewers! Did you know that Africa represents 55% of the French-speaking population today, that population being dispersed throughout 31 countries? Did you know that that number will reach 85% by 2050? That being said, very few Africans actually have access to a fast internet connection. The good news is that most have access to television, including satellite television! Consequently, several million viewers could be reached through our television in 2018! EMCI TV also wants to expand its distribution in France by being present on Freebox, a network which has millions of subscribers. Negotiations with the leading television operator in France are also currently underway. Currently, more than 220 million viewers are reached by satellite, 13 million by cable and hundreds of millions via the Internet (OTT) worldwide. 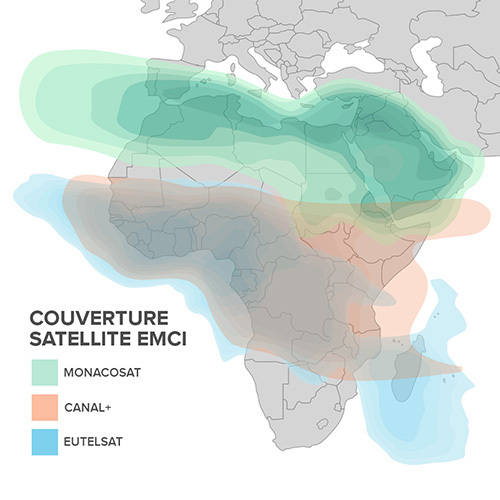 With three satellites (EutelSat 16a, Canal + Africa and Ses MonacoSat), EMCI TV broadcast throughout North Africa, Middle East, sub-Saharan Africa, Madagascar and the Indian Ocean. ​ Orange CI (canal 35) for Ivory Coast. EMCI TV is also available on the Internet, iOS and Android apps, Apple TV and Roku. Since EMCI TV's goal and vision is to reach as many Francophones as humanly possible, we're so thankful for our partner's generosity. Thanks to the donations of persons just like you, EMCI TV will be enabled to expand its global outreach by being present on an increasing number of channels and networks. As you may imagine, broadcasting live 24/7, via all available media platforms (TV, phones, tablets, computers, Apple TV, Roku) also implies broadcast and streaming costs which increase as the number of viewers increases. Few actually realise that the monthly cost of broadcasting, streaming and producing television programming are very high, but absolutely essential if we want to reach the world's great francophone population. 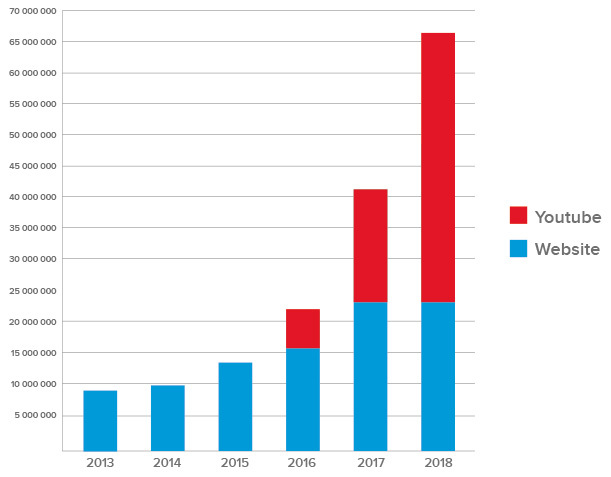 Thanks also to the loyal and consistent support of our many donors, EMCI TV has been able to respect its growing operating budget, driven by soaring views, over the last five years. The Lord has always provided the finances for the increasing needs of the channel. He's sent new donors throughout the international Francophone community! Their generosity enabled EMCI TV to officially become a Christian TV channel on December 17, 2017. This year's annual budget was approximately 2 million euros (about 3 million Canadian Dollars). We thank God for the faithfulness of our sponsors. In closing, would you prayerfully consider becoming a visionary and partner with us? We're confident that your seeds will be wisely used for the Lord's glory, impacting lives for eternity!